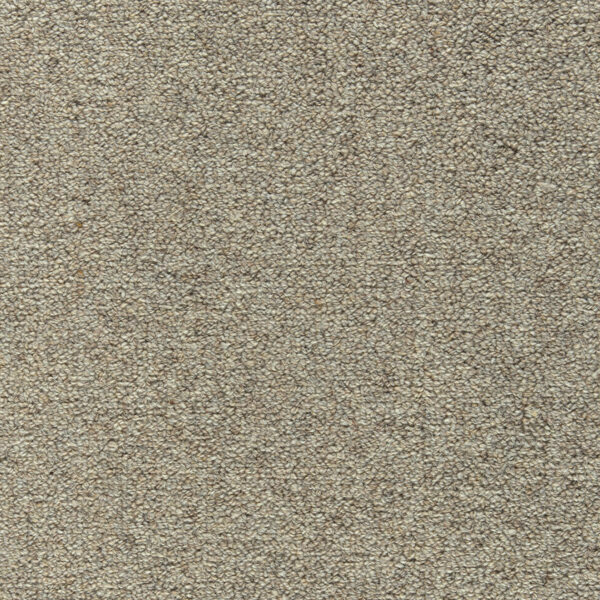 Venice is a lightly textured loop pile with a palette of warm and timeless heather colored yarns. 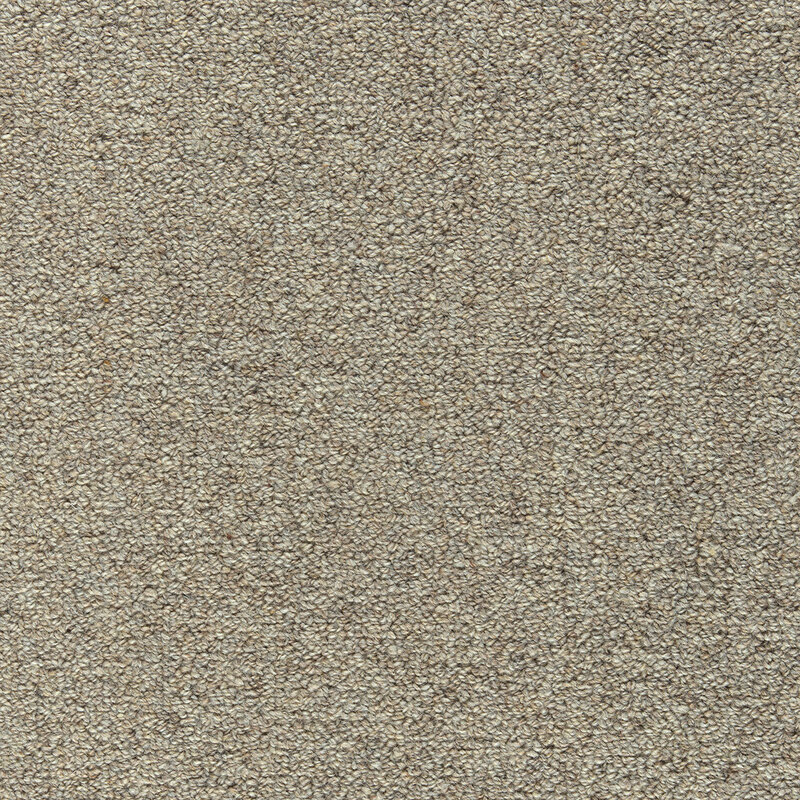 Venice’s tonal colors range from a pale ivory through warm neutrals, gold, medium brown and deep charcoal. Venice color coordinates with Hundred Count. Total Weight / Square Yard 78 oz.